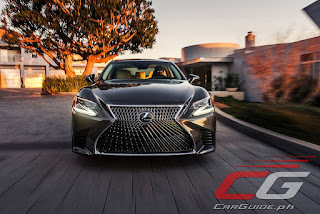 Since the Lexus brand launched 28 years ago, it has managed to ruffle the feather of the German premium brands with its comfort, smoothness, build quality, and dependability. 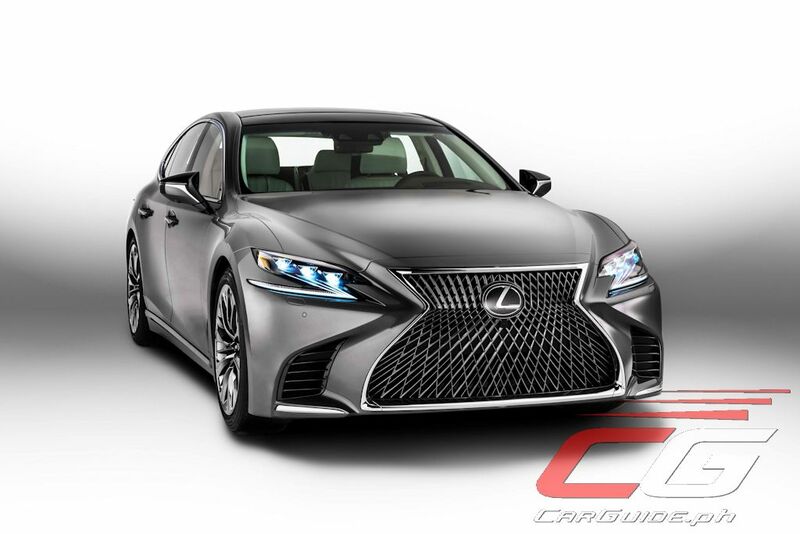 And now, at the 2017 North American International Auto Show, Lexus is writing a new chapter of that legacy with the launch of the all-new LS flagship sedan. The fifth-generation LS reflects a strong, uniquely Japanese identity and approach to luxury. Set to be available in 90 countries it features a strikingly bold design along with a coupe-like body shape. It’s going to be a more driver-centric sedan thanks to the company’s all-new global architecture (GA-L). Built on the same platform as the Lexus LC coupe, the LS is bound to elevate the Lexus brand to new heights. 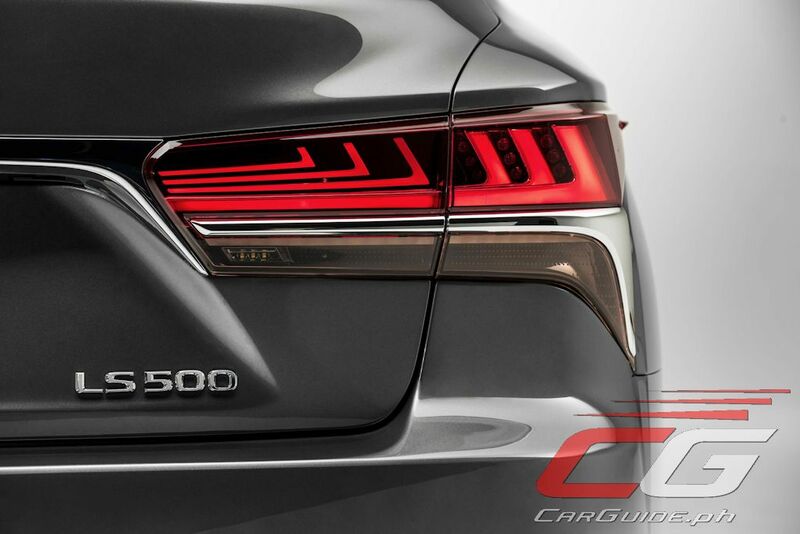 Embodying the history and image of Lexus, designers came up with their version of a prestigious long-wheelbase sedan. The lower profile gives the LS a stretched, ground-hugging appearance. It’s lower in terms of overall height as well as in its hood and trunk lines. 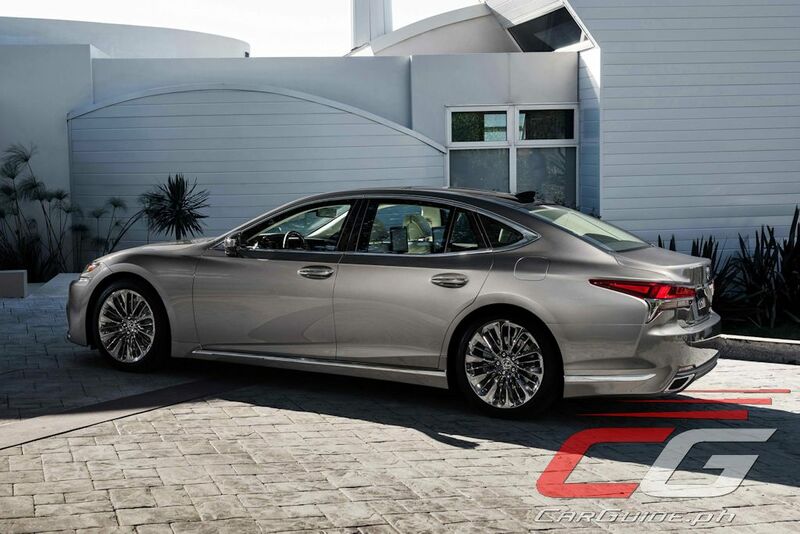 The LS is also Lexus’s first sedan to offer a six-side window design. 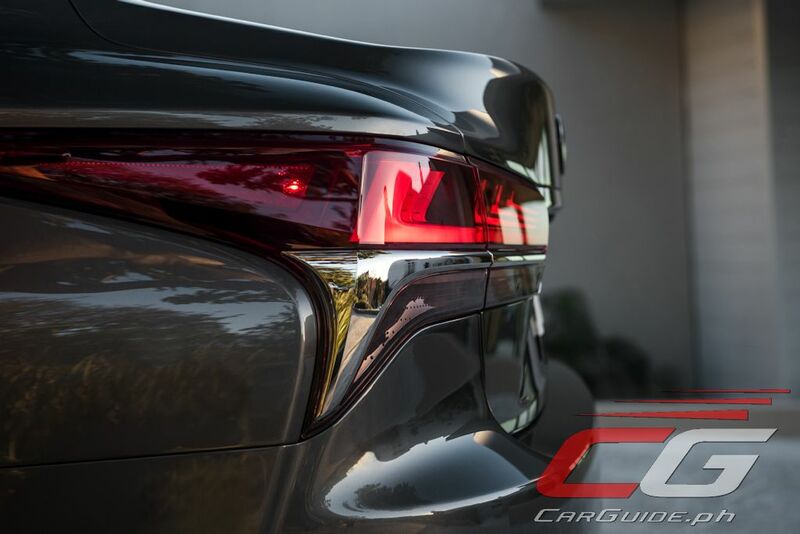 Also a first for a Lexus sedan, the flush-surface windows smoothly integrate with the side pillar. 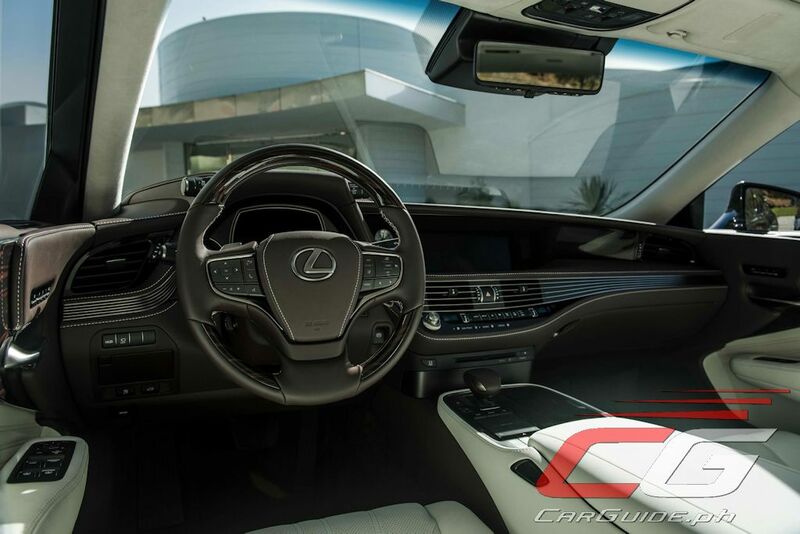 To preserve headroom with the lower profile, the new LS features an outer slide-type moon roof. The spindle grille features a highly texturized mesh design while wheel sizes ranging from 19 to 20 inches feature a hollow rim structure (except for one design) that reduces the resonance sound generated by the tires. With Omotenashi or the Japanese concept of hospitality as the guiding principle, the LS has a luxurious cabin that truly welcomes and envelops the occupants. New seating designs, including a 28-way power front seats that feature heating, cooling and massage, exemplify this approach. The organically shaped dash design clusters information displays at uniform height to support the “seat-in-control” layout that emphasizes the driver’s ability to operate all systems without the need to change posture. While making the new LS even more of a driver’s car, Lexus also lavished attention to the rear seat, developing a design that creates seamless, enveloping continuity between the trim and seatbacks for passenger egress. Options for heating, cooling and massage make the rear seat a welcoming environment. 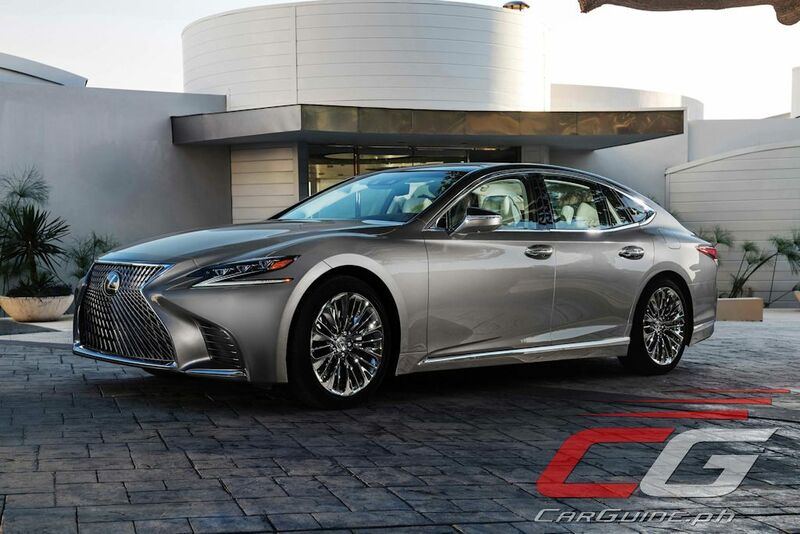 The available power front and rear seat with Shiatsu massage and a raised ottoman, part of a wider rear seat luxury package, offers the most legroom of any previous-generation LS. In addition, the seat behind the front passenger in this optional package can be reclined up to 48 degrees, and can be raised up to 24 degrees to help assist the rear-seat passenger in exiting the vehicle. 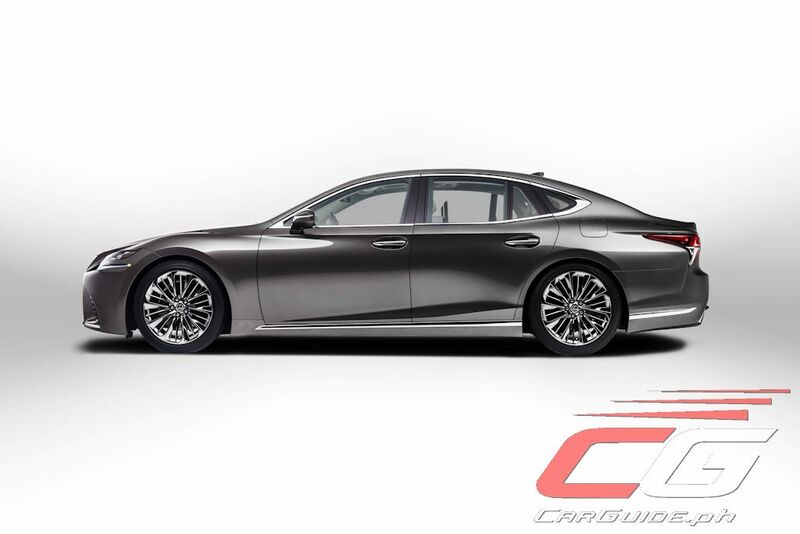 And because the new LS is lower than previous versions, Lexus, for the first time, equipped the available air suspension with an access function. Activated by unlocking the car with the smart key, access mode automatically raises the vehicle and opens the seat bolsters to welcome drivers behind the wheel. Designers also turned to Japanese culture combining traditional Japanese aesthetics with advanced manufacturing techniques. This is reflected in signature touches, such as beautiful interior ambient lighting inspired by Japanese lanterns and armrests that appear to float next to the door panel. Inspired by Shimamoku wood patterns, the new forms that combine the artistic combination of natural woodwork and application of Japan’s sophisticated sliced wood and laser cutting manufacturing technologies can be seen in the new LS. 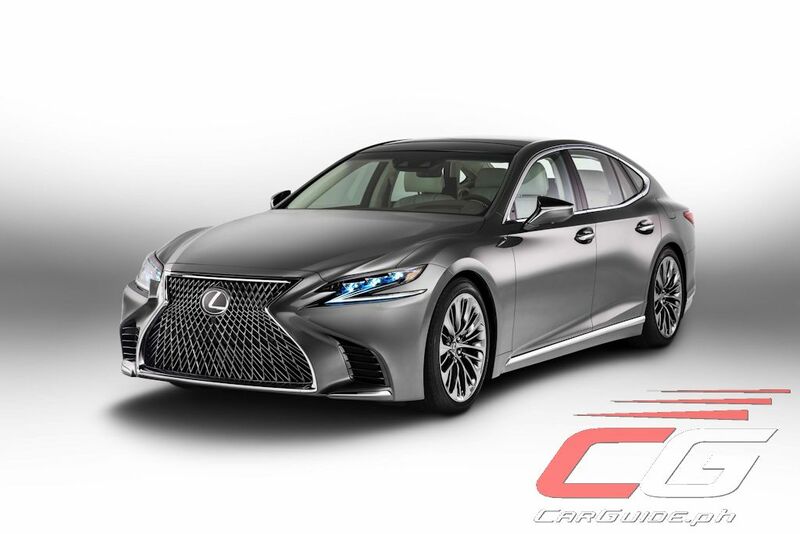 Lexus tuned the LS exhaust to convey a more authoritative tone, yet also designed the cabin to ensure utterly quiet cruising. New sound suppression methods further hush the environment compared to previous LS models. The serenity of the LS cabin provides an ideal stage for the standard premium audio system or the audiophile-worthy 3D surround Mark Levinson audio package with in-ceiling array speakers. The package features a more inviting graphic user interface. Its next-generation remote touch is designed to mimic smartphone operation, also supporting handwritten input. In addition to its 12.3-inch wide navigation display, the LS can incorporate an optional 24-inch color heads-up display—the largest in the world—that projects a variety of information onto the driver’s forward view. 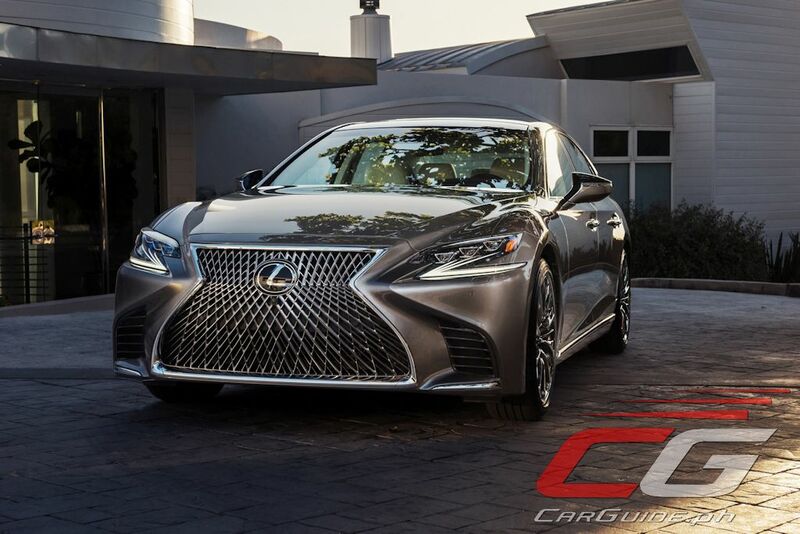 For both high power and excellent fuel efficiency, Lexus designed an all-new 3.5-liter V6 engine specifically for the new LS with all-new twin turbos. 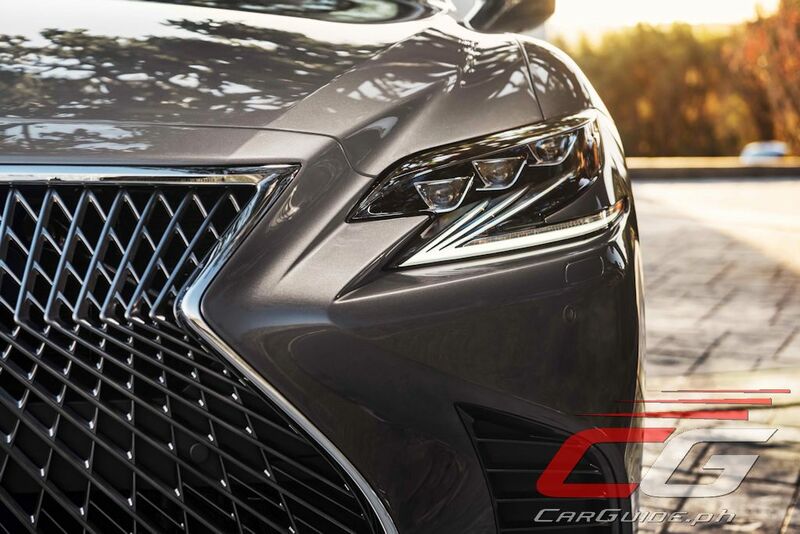 This new engine in the LS is indicative of the more dynamic approach being taken by Lexus, offering V8-level power without sacrificing fuel economy—all while minimizing noise and vibration. The new LS engine offers the output one would expect in a flagship sedan: 415 horsepower and 599 Nm of torque, sizable gains over the outgoing LS’s V8. The projected 0-100 km/h time is 4.5 seconds. 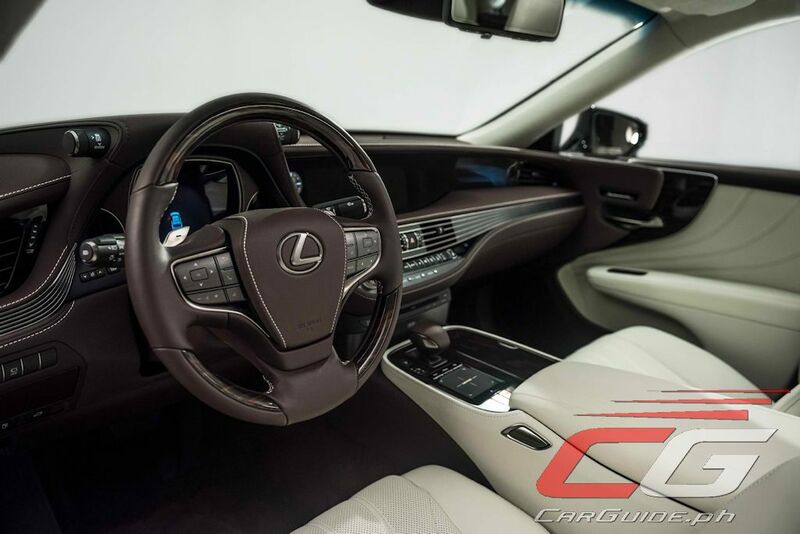 The first-ever 10-speed automatic transmission for a premium passenger car, having already debuted in the Lexus LC 500, is also used in the new LS flagship sedan. It is a torque-converter automatic, yet with shift times that rival those of dual-clutch transmissions. More than ever before, luxury sedan drivers demand greater handling agility and performance feel without sacrificing comfort. 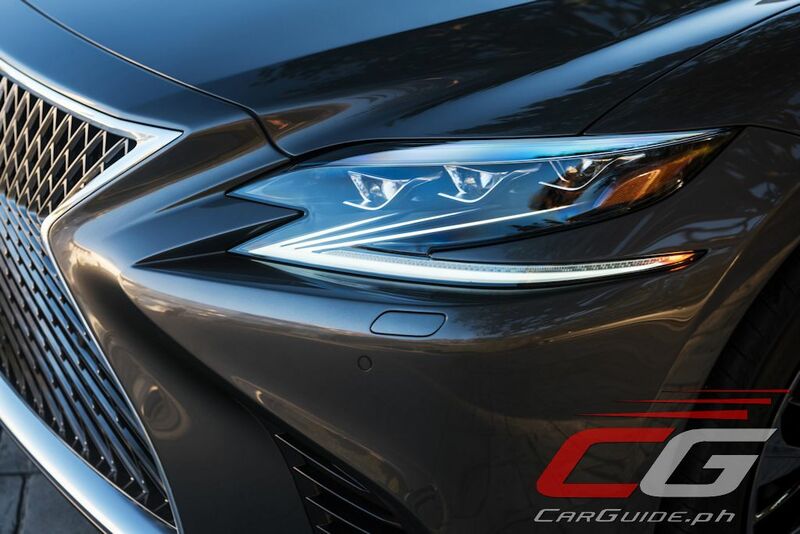 It’s one of the most difficult balances to achieve in a vehicle, yet the new Lexus global architecture for luxury vehicles (GA–L) meets the challenge. The new platform debuted in the LC 500 coupe and now, with a longer wheelbase, underpins the new LS. To enhance center of gravity height and weight distribution, the new LS has a wide and low design. 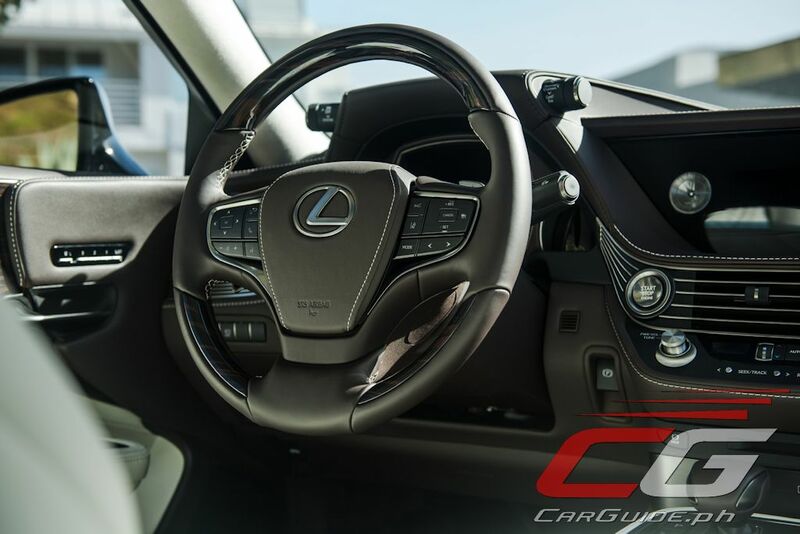 Helping to provide the uncanny ride and handling balance in the new LS is the latest generation of a chassis control technology known as Vehicle Dynamics Integrated Management (VDIM). This system implements cooperative control of all vehicle subsystems – braking, steering, powertrain, and suspension – to control basic longitudinal, lateral and vertical motion as well as yaw, roll and pitch. Optimal control of these motions helps to enable exceptional ride comfort, enhanced traction and safety and handling agility. 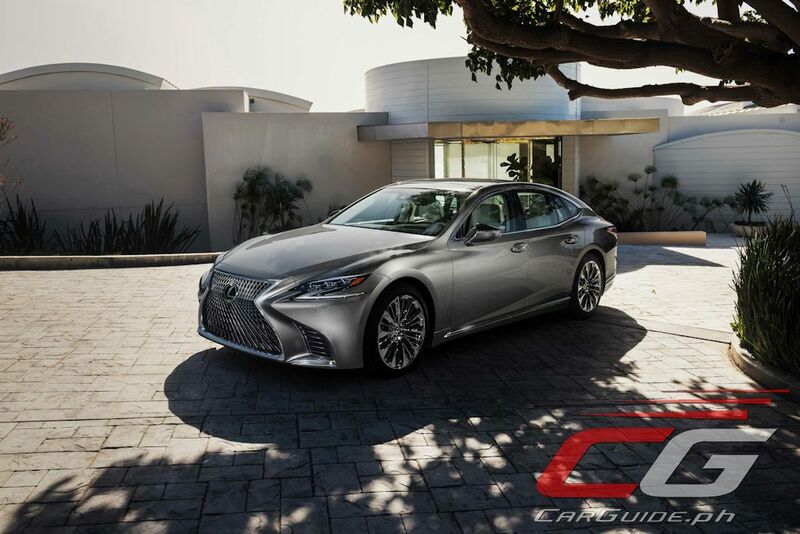 Handling can be further enhanced by active stabilizer bars and the Lexus Dynamic Handling (LDH) System with independent front and rear steering. VDIM is capable of aiding stability when the car is traversing split-friction surfaces, such as dry pavement and ice. The LS will feature the brand’s Lexus Safety System + and offer the Advanced Safety Package, which features the world’s first system with Intuitive Pedestrian Detection with Active Steering within the lane. With this system, if a pedestrian is detected in the lane ahead and a collision is imminent, the LS is designed to automatically brake and potentially steer around the person while staying in the lane. The available color HUD is utilized in alerting the driver.